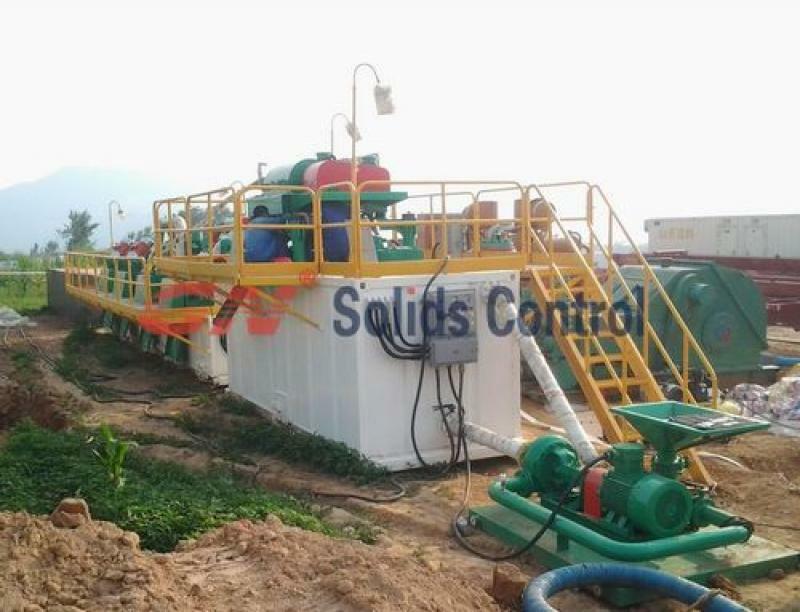 GN designed and produced mud cleaning system can be used for all projects of liquid-solids separation. 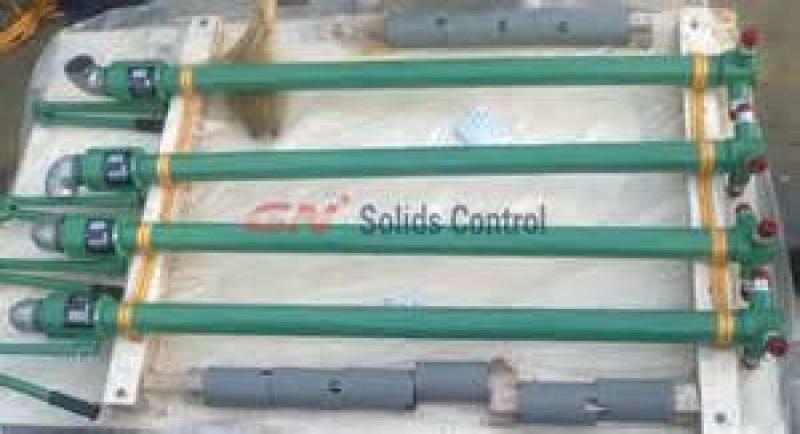 If only the project is to separate the solids( it could be clay, cutting, silt, bentonite, etc.) 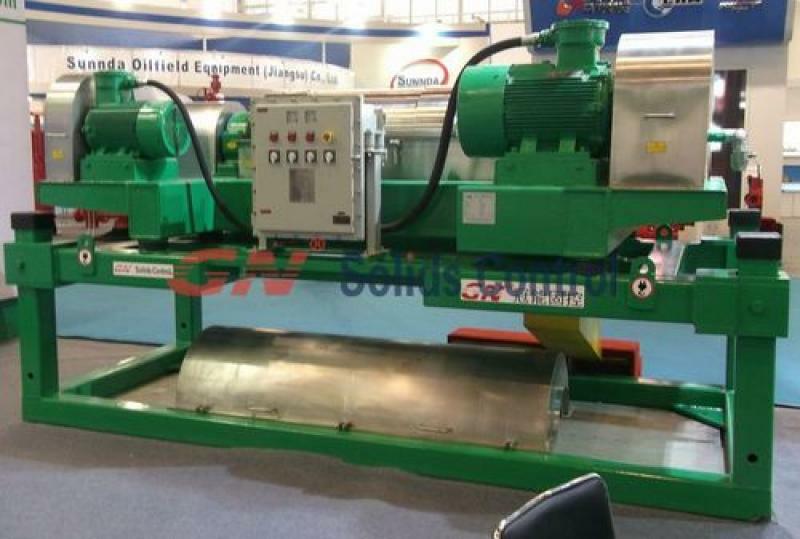 out of fluids( it could be water, mud, oil),GN mud cleaning system can be applied. 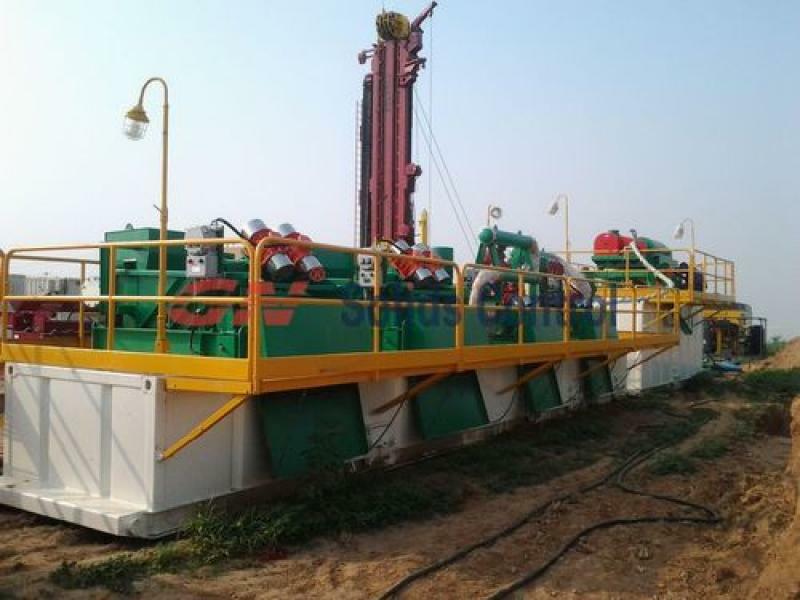 But normally we used it for drilling mud/fluids, for oil & gas drilling, HDD & CBM, geothermal drilling, water well drilling, mining diamond core drilling. 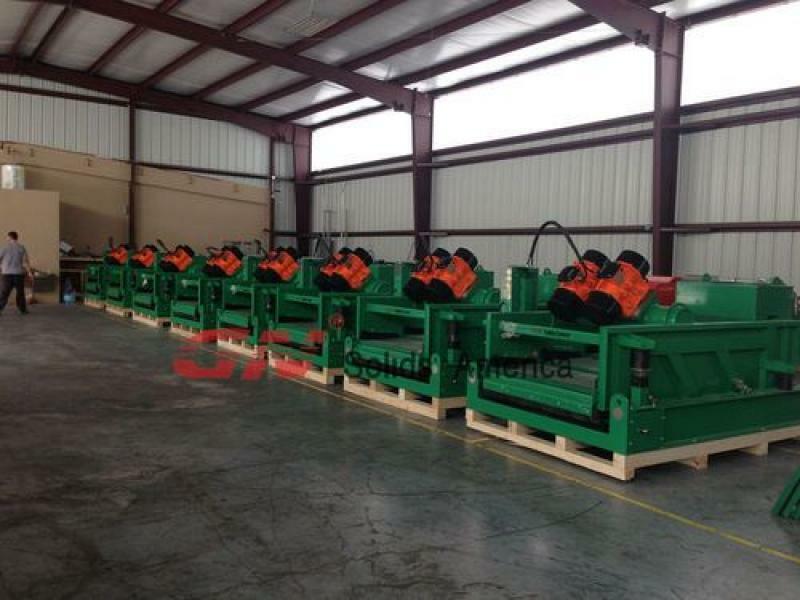 Trailer mounted mud cleaning system is more and more required for convenient transportation from site to site. 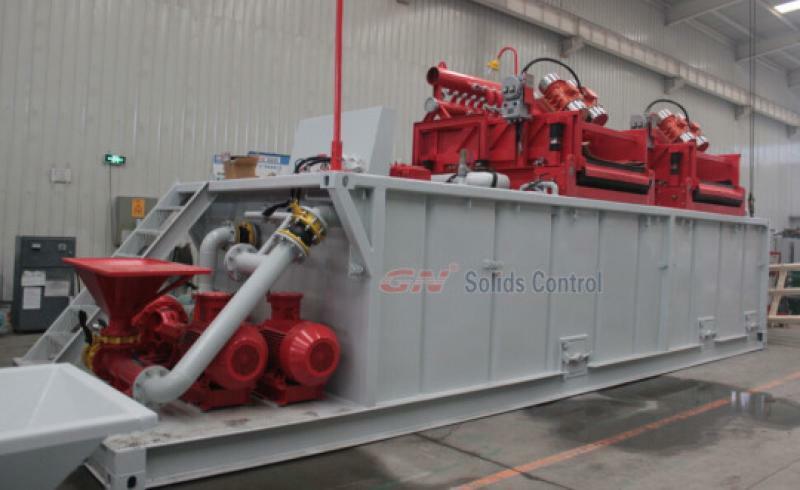 But skid mounted mud cleaning system which can be loaded into container is also popular because of competitive price, stable performance.